Raymond Island is a small island in the Gippsland Lakes in eastern Victoria, Australia, about 300 km from Melbourne. The island is approximately 6 km long by 2 km wide, and is just 200 m off the coast, across from the town of Paynesville. 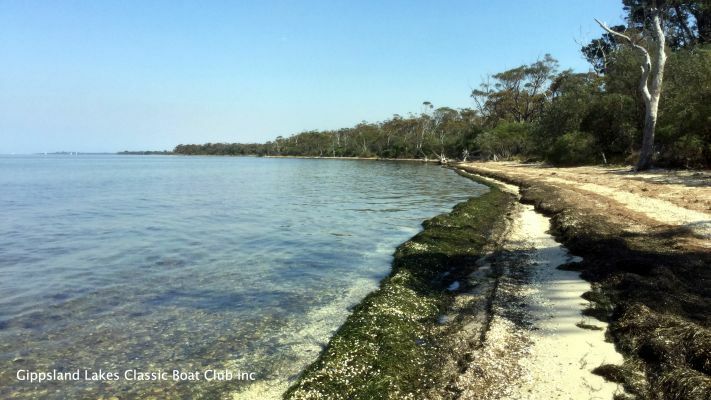 The island is named after William Odell Raymond, originally a magistrate from New South Wales who established himself as a squatter in Gippsland in the 1840s. 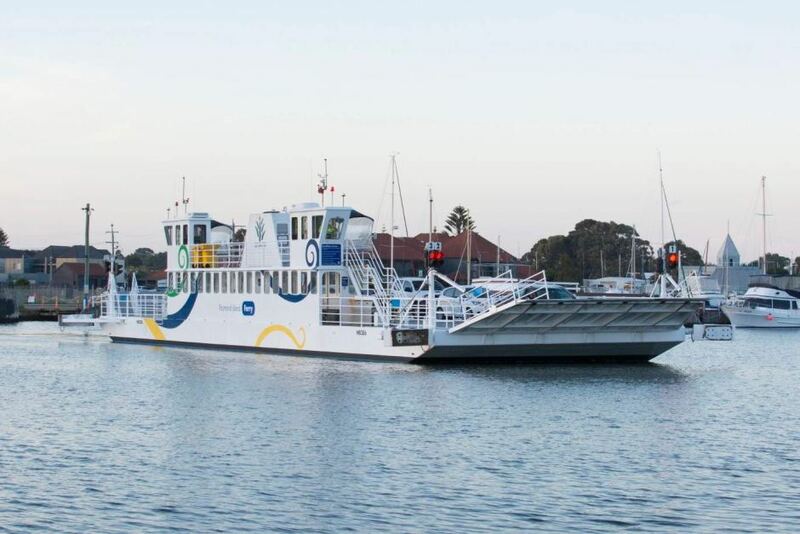 Leave your car in paynesville and take the ferry to Raymond Island. A short 150m ferry trip, free to walk on or take your bike, or take your car for $12 and drive to gravelly point on the other side of the island. Enjoy a walk along the Koala trail, approximately 1.2 kilometres long. Look for the ‘koala rocks’ and read their signs along the way. In the 1920s, the koala population of Victoria was nearly wiped out. As part of a conservation program, and at the request of an Islander, 16 male and 26 female koalas were relocated from Philip Island to Raymond Island in 1953, and the population has grown ever since. In 1841 John Reeve named Raymond Island in honour of William Odell Raymond, a local police magistrate. Raymond had been a landowner on the Macquarie River, who came south in 1839 looking for land free from drought. He arrived at the Mitchell River in 1842, eventually settling at Strathfieldsaye on Lake Wellington. A clan of the Gunaikurnai people was the Tatungalung, whose lands were around Ocean Grange and Sperm Whale Head on the south side of Lake Victoria. Within the clan were the Bunjil-Baul people on Gragin (Raymond Island). Bunjil-Baul meant ‘men of the island’. They were generally self-sufficient and had plenty of water birds and fish for foods. As residents of the island they laid claim to all the swan’s eggs in the area, using them for barter.